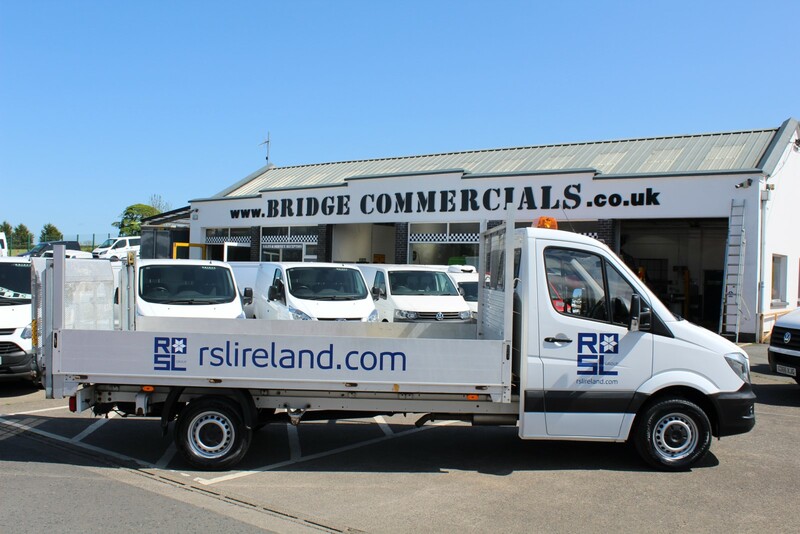 Specialising for 30 years in van sales, service and hire throughout Ireland with a huge range of small, medium and large vans for sale. 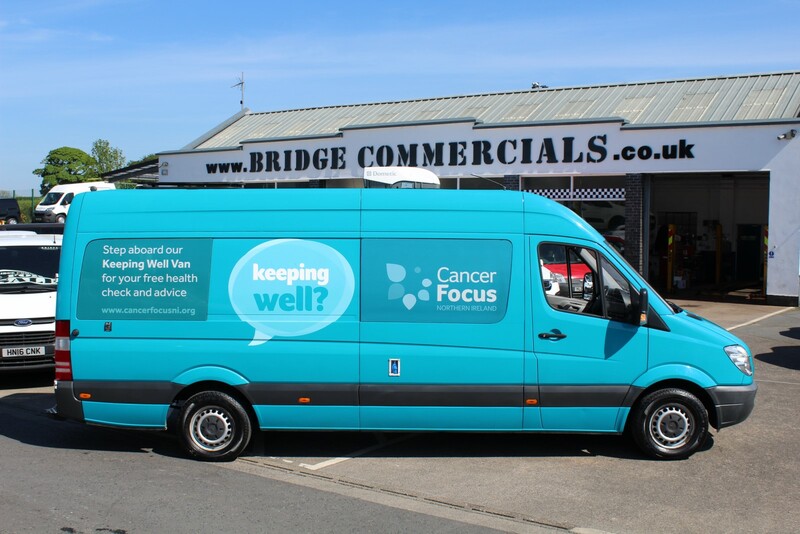 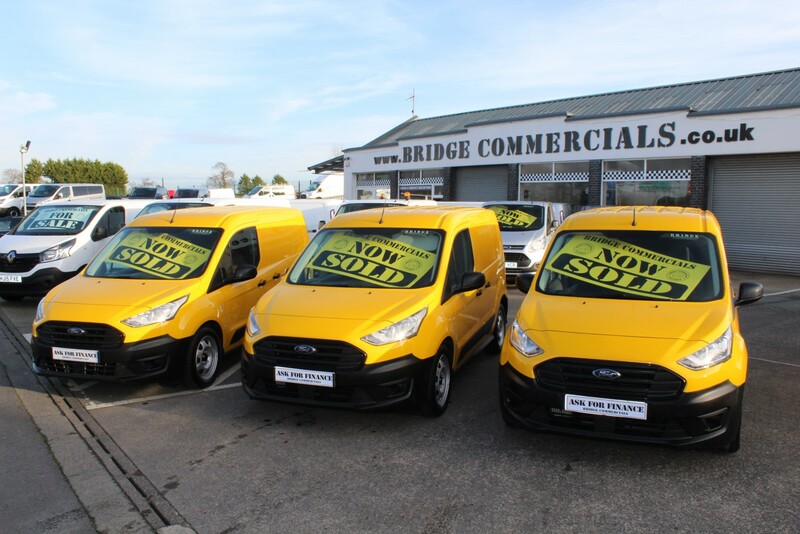 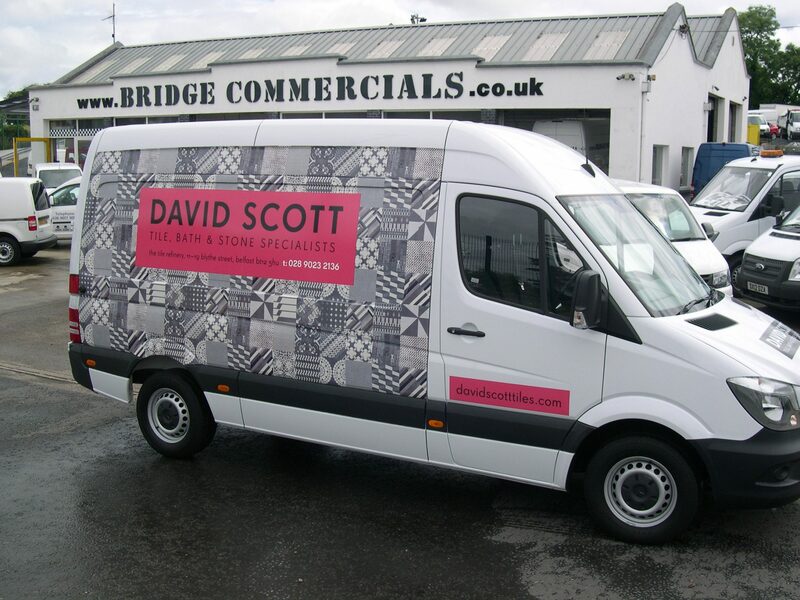 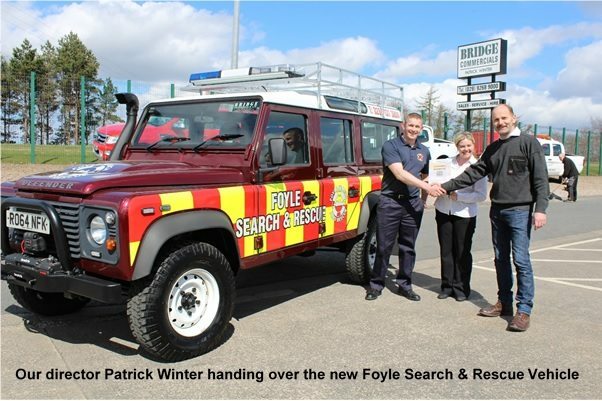 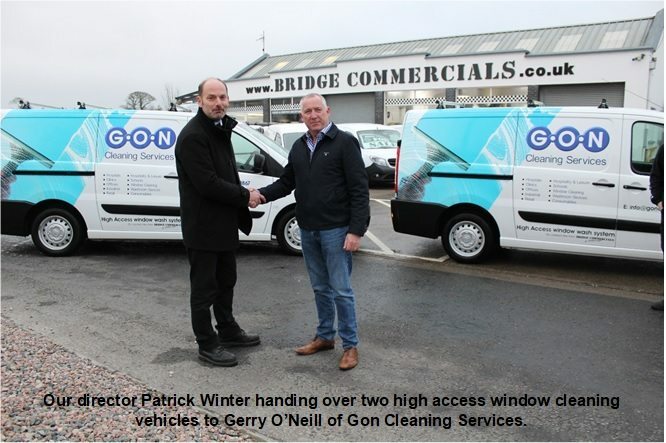 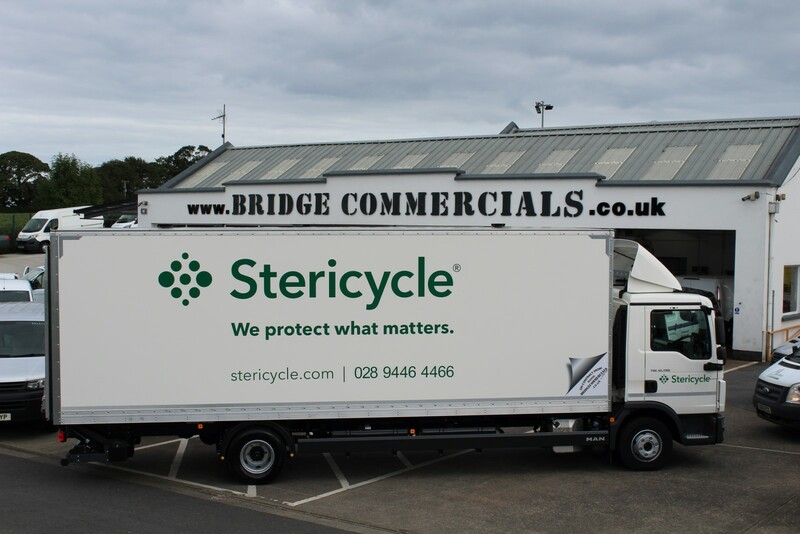 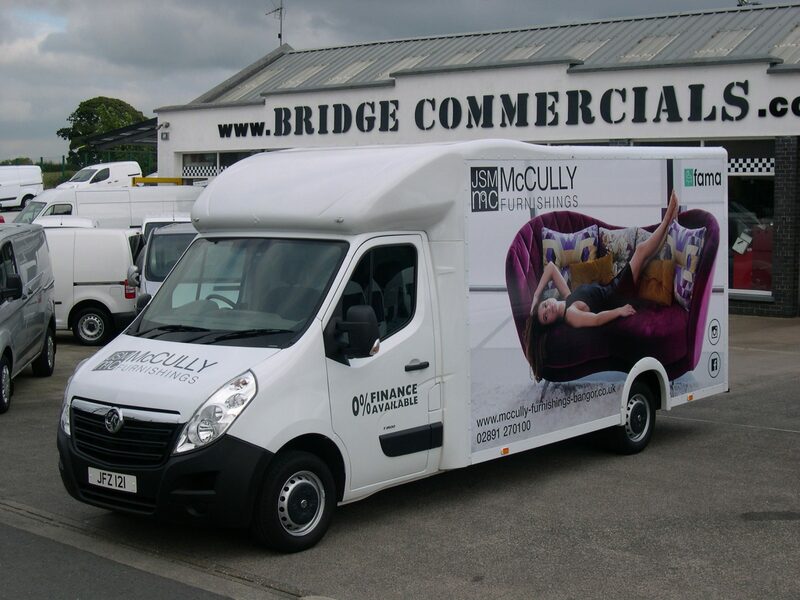 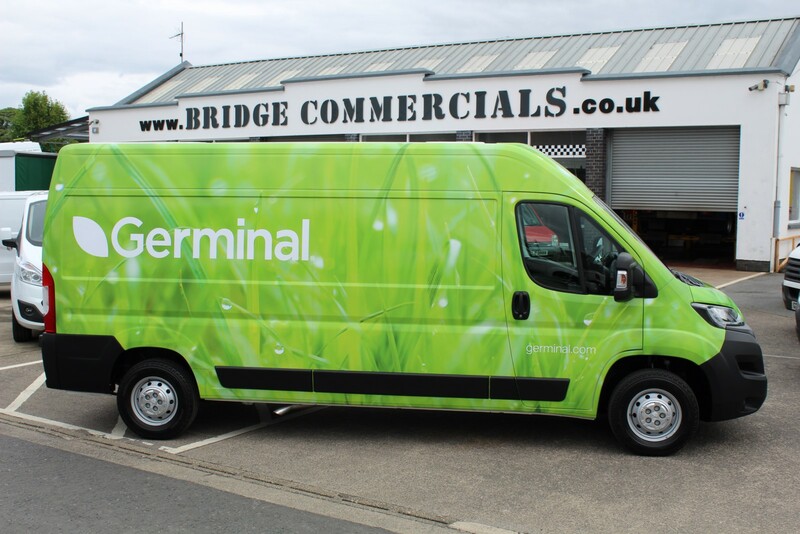 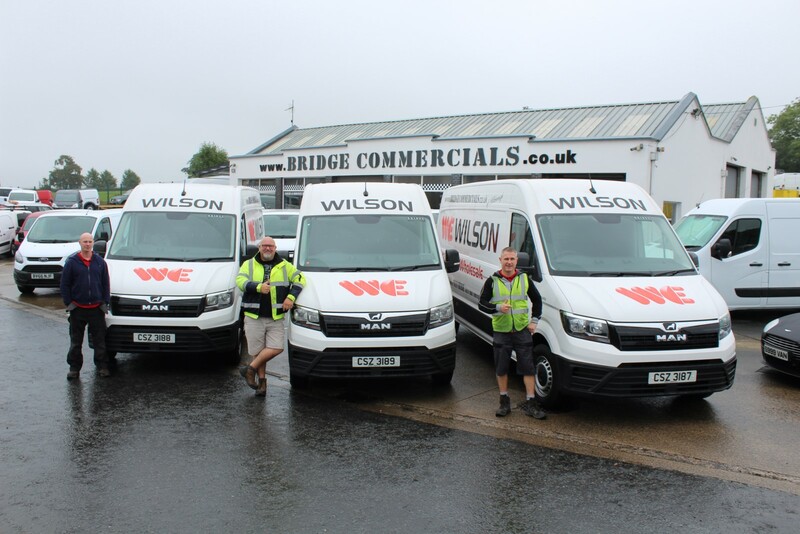 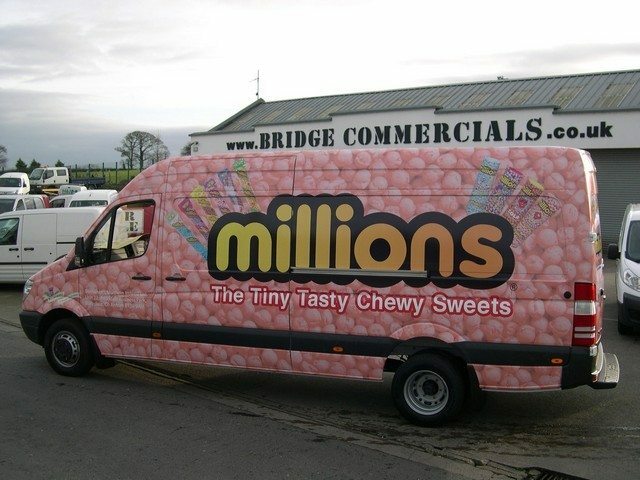 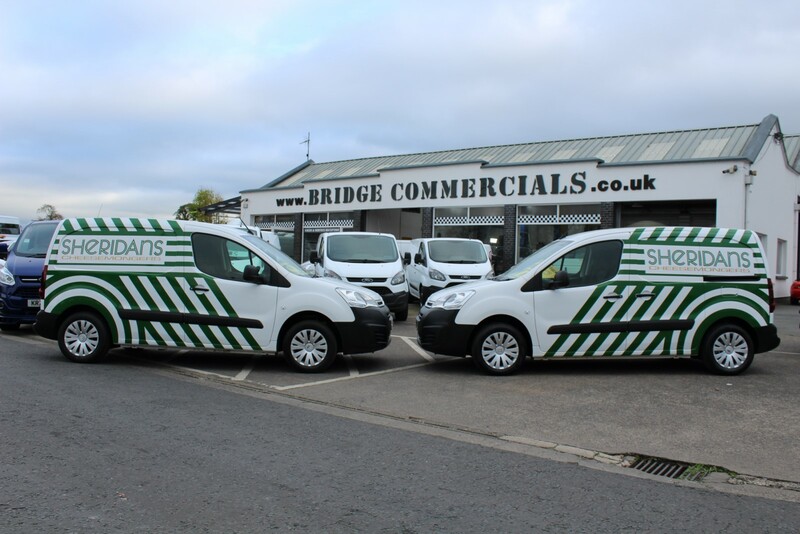 Van hire a big hit at Bridge Commercials. 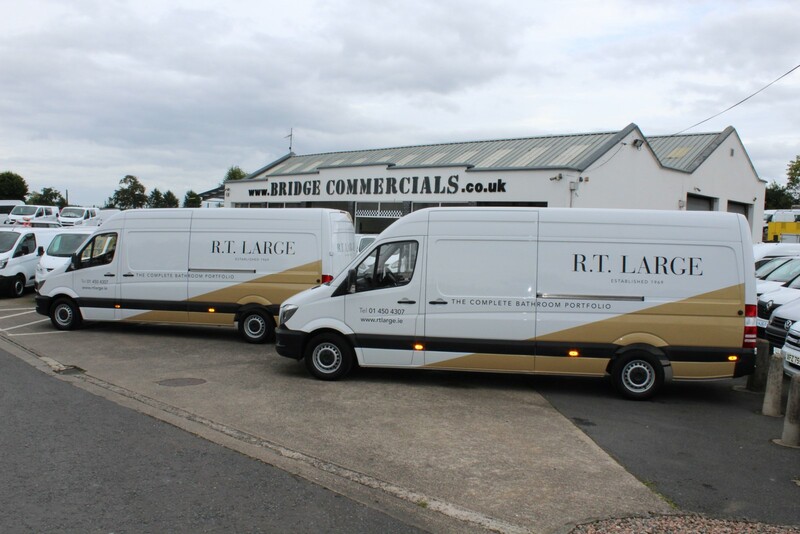 In the current economic climate, keeping your transport as cost effective as possible is vital. 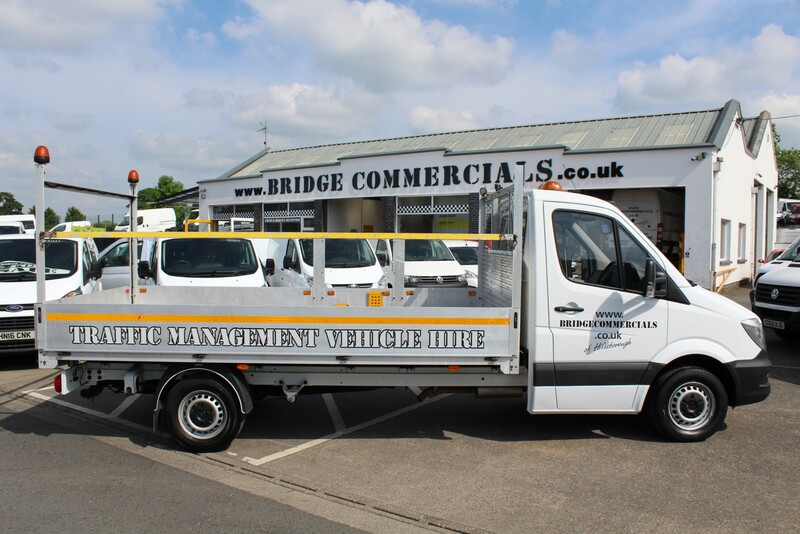 One way to do that is through short term van rental, according to Patrick Winter, of Bridge Commercials in Hillsborough. 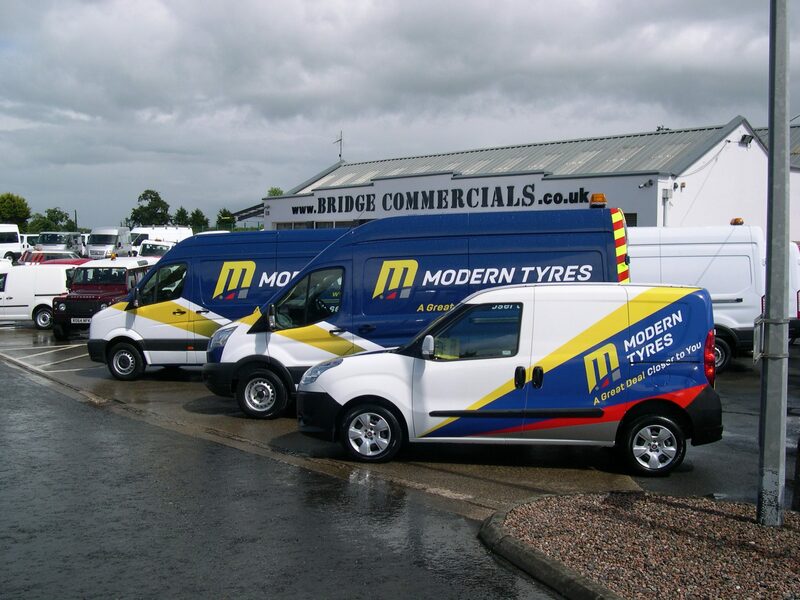 To keep your vehicle reliable we recommend regular service. 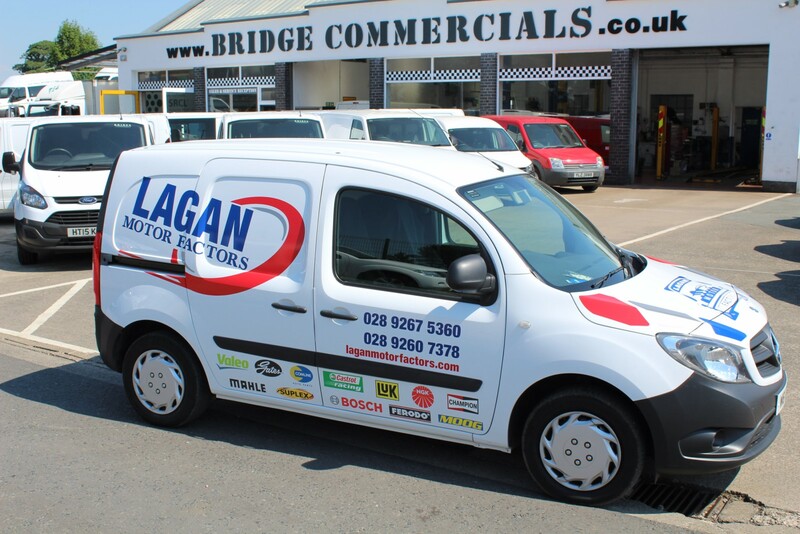 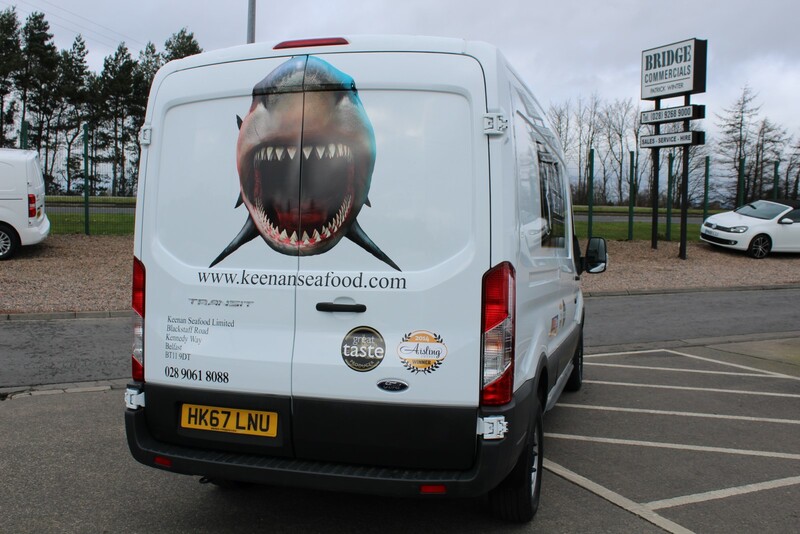 For your convenience we can offer a loan van while your vehicle is in being serviced by us. 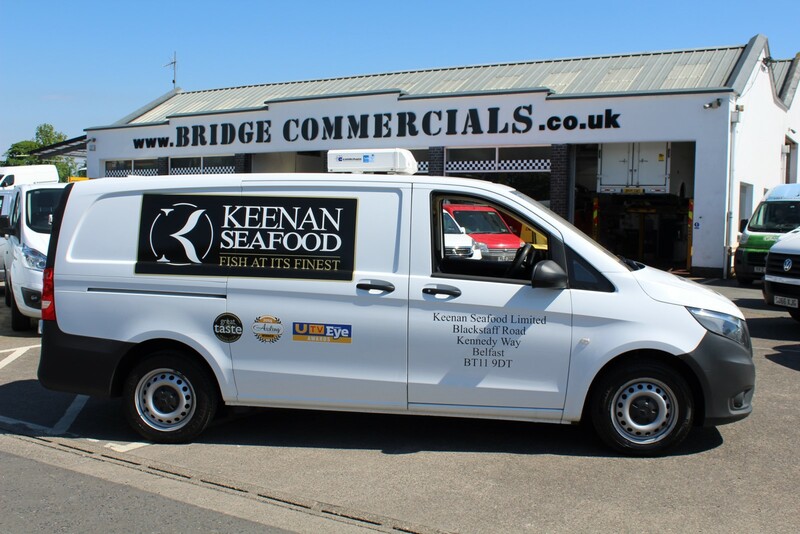 (Simply call us to book your vehicle in). 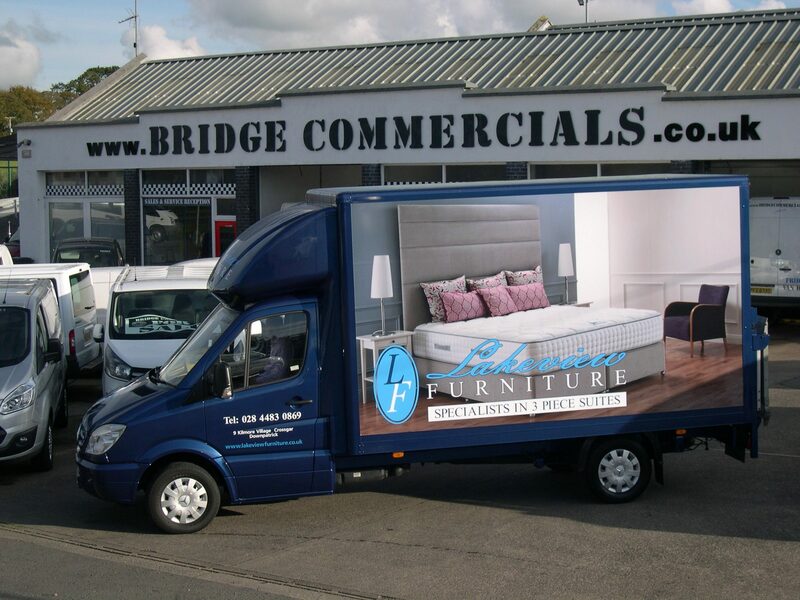 – Driven it & approved it.